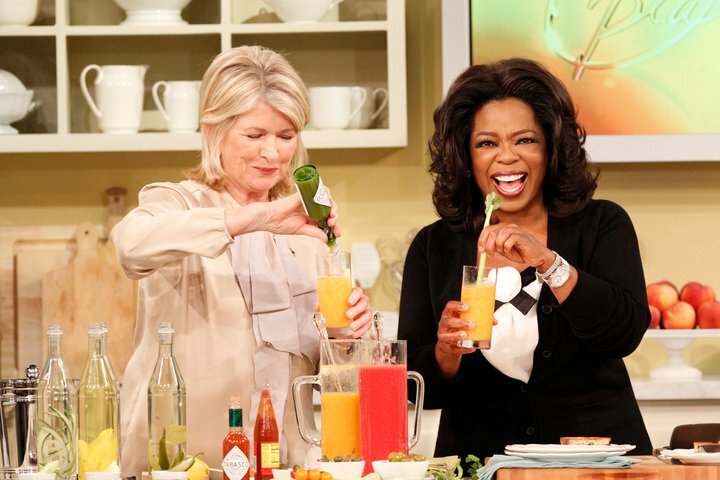 Last Month Martha Sewart stopped by the Oprah Winfrey show for the last time to discuss the last 6 years of her life. Also to promote her move to the Hallmark to try and boost her sad ratings. She took viewers inside her Maine home, entertained with Oprah, and crafted. Watch tomorrows show of the whole thing.